Update (3/27): Added in a better quality version of the segment below (thanks Magitroopa). Original (3/24): Earlier tonight, the 2018 Nickelodeon Kids’ Choice Awards were hosted. Super Mario Odyssey was advertised heavily with its own segment in the form of a real life speedrun. 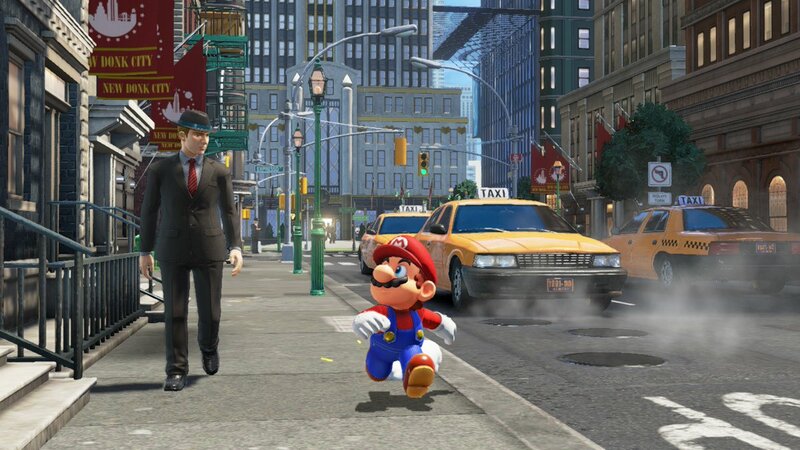 To promote Super Mario Odyssey, New Donk City was brought to life. Two teams competed as they collected Power Moons. Super Mario Odyssey was nominated for “Favorite Video Game” at the Nickelodeon Kids’ Choice Awards, but didn’t win the vote. The selection ultimately went to Just Dance 2018.